The Racing Officials Accreditation Program (ROAP) and Keeneland will hold an ROAP Certificate Course at the Lexington, Ky., track Oct. 16-17, 2018. 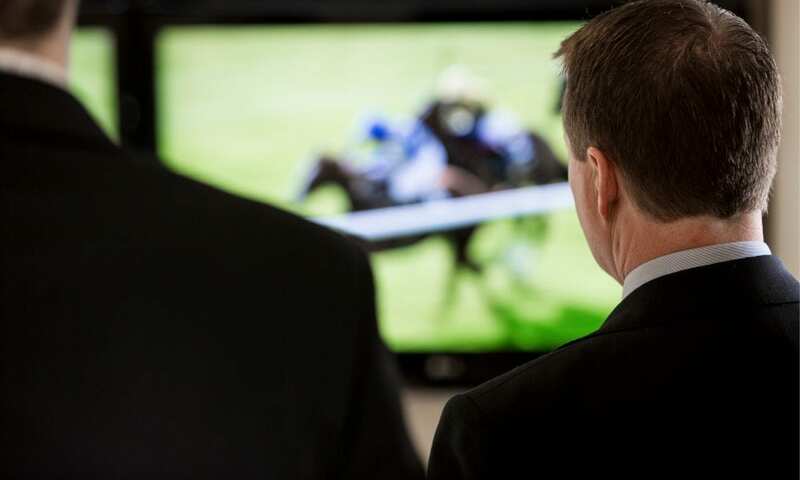 The ROAP Certificate course consists of general racing industry education and job-specific modules for each specific racing official position. Each participant will focus on the following racing official positions: clerk of scales, horse identifier, paddock judge, patrol judge, outrider, and starter/assistant starter. The course is open to the public and is geared toward those who want to become a racing official or who are interested in learning more about racing officials in general. Current officials are also encouraged to attend. Registration is required and requested by October 9. The cost is $50, which includes lunch, and the application is available at horseracingofficials.com/classes/42640. Please contact Erin Doty-McQuaid at [email protected] or (859) 224-2702 for more details. ROAP, which receives primary funding from The Jockey Club and is based in its Kentucky office, is a 501(c)(6) organization whose board of directors is made up of representatives from 17 industry organizations and 10 at-large representatives. Stewards and judges receive their accreditation and continuing education credits through this program. The website address for ROAP is horseracingofficials.com. This entry was posted in The Biz and tagged Keeneland, racing officials, Racing Officials Accreditation Program, The Jockey Club by Press Release. Bookmark the permalink.